India’s first and much awaited heli taxi service took off in Bengaluru with people overjoyed with the utility. 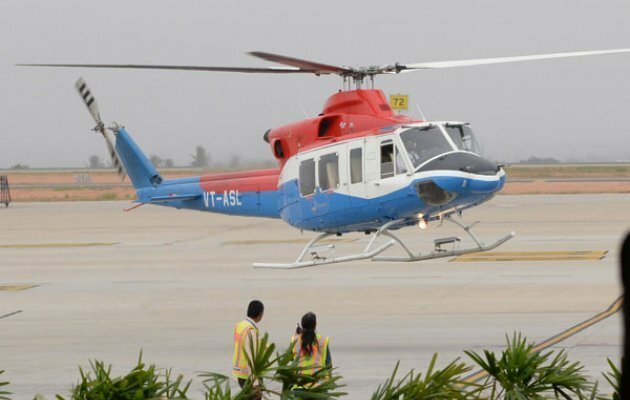 The maiden trip of the heli taxi was between Electronic City and Kempegowda International Airport, in Bengaluru’s first helicopter taxi service. Fantasy turned into reality on Monday morning for private company executive Ajay Kumar when he completed the otherwise arduous trip between Electronic City and Kempegowda International Airport (KIA) in less than 15 minutes. 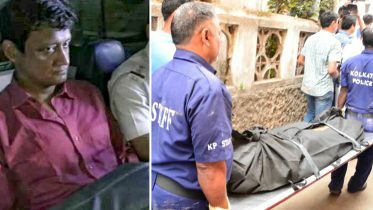 He was one of the nine passengers who were part of the maiden trip in Bengaluru’s first helicopter taxi service, which was formally launched on Monday by Kerala-based Thumby Aviation Private Limited. It was a memorable journey for Agostino Fernandez and his wife Corrina Fernandez as well. “Our flight to Goa was at 5:30 pm from KIA and we took the heli-taxi from electronic city at 3:30pm and we reached the airport by 3:45pm” said Agostino. “It’s a great ide’a to beat this traffic and also to save time”. At present, the Heli taxi service is operating between KIA and Electronic City. HAL airport will also be added in the next few weeks. “We have received an overwhelming response from the passengers. Some asked us why we didn’t start this service earlier. They are very comfortable and also saves time particularly during peak hours when there is a heavy traffic” said Thumby Aviation Chairman and Managing director Captain K N G Nair. The heli taxi service is operated during 6:30am to 9:30 am to 3:15 pm to 6:15 pm between KIA and Electronic City. “The helipad at Phase-I of Electronics City is also situated close to the upcoming metro station and bus station. We are also planning to launch services from KIA to luxury hotels including ITC Gardenia” said Nair. The fare is fixed at Rs 4,130 per seat, including GST. It includes pick up from airport terminal to the helipad and allows to carry 15 kg luggage, but extra charge will be implied for additional luggage. People can book their seat through a mobile app named ‘Heli Taxii’. Be the first to comment on "Know about Bengaluru’s heli taxi service to airport"